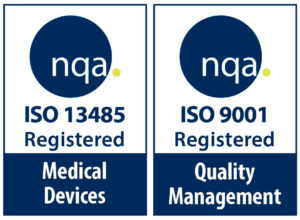 Safety 1st partnered with HaA to design a range of hassle-free products guaranteed to support a baby’s development at every stage while make exploring safe and fun. Designed with parents in mind, these solutions ensure enhanced child safety. 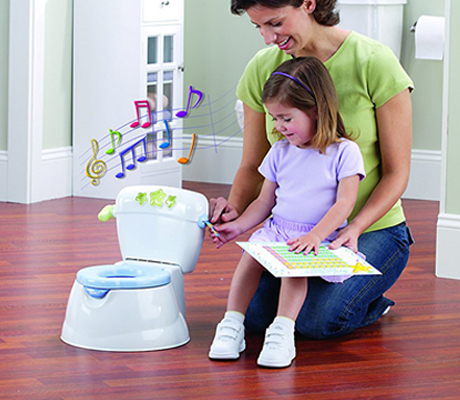 Made Tank Moldable Potty provides additional encouragement for the child with musical greetings and rewarding sounds during toilet training, removable trainer seat fits most standard adult toilets sticker dispenser and tracking chart to reward your child, deflector shield for boys and potty tips included to help parents. 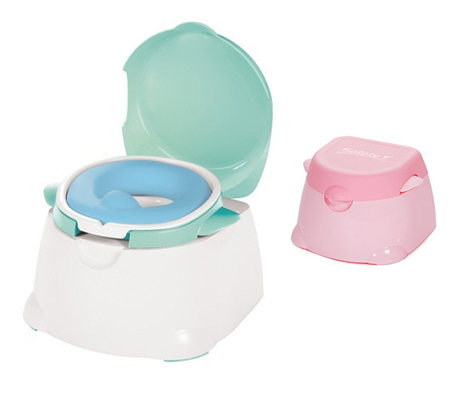 3-in-1 Comfy Cushy Potty Trainer creates for a hassle-free potty experience that makes the potty training process easier for you and your child. 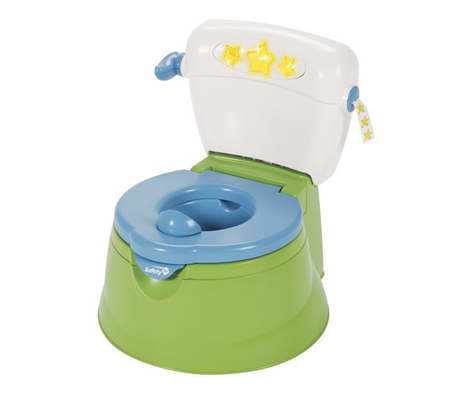 Features a trainer seat and step stool, soft cushioned seat with flip up lid, easy grip handles for added stability, specially designed bowl prevents leaks and spills, removable bowl for easy cleaning, unique reversible seat with deflector shield and non-slip grip strips on base. Nature’s Next Bio Plastic 3-in-1 Potty is made from 50 percent bio-plastic, a new generation of durable plastics developed from renewable plant resources. 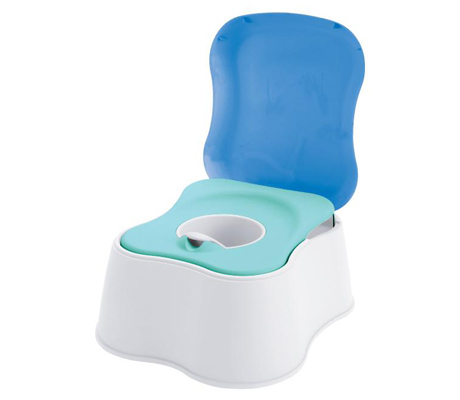 The potty features a removable bowl that makes cleanup easy. 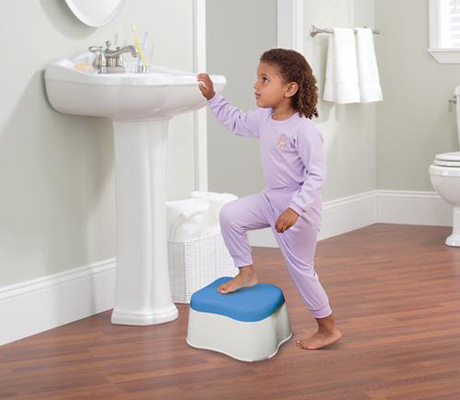 After your child masters the skills, the seat converts to a trainer that helps ease the transition to the family toilet as well as a stepping stool.